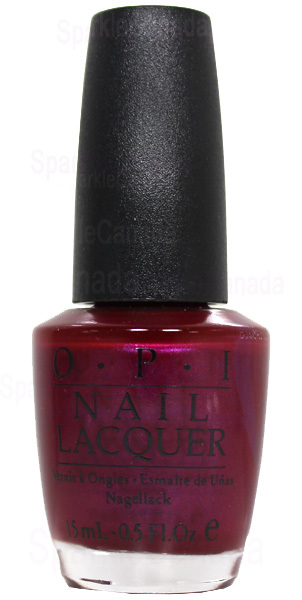 OPI Nail Polish, Don't Wine...Yukon Do It, NLC84, .50 fl. oz. Deep berry red shimmer nail color.